The Consumer Voice would like to honor and remember fellow advocates. Joshua Wiener was a Consumer Voice Governing Board Member. For over 40 years as a researcher and policy analyst, he authored and edited eight books and over 300 journal articles and reports on long-term care, Medicaid, Medicare and health reform. During his career, he conducted research on long-term care in England, the Netherlands, Germany, Japan, Australia, and China. He was co-director of the National Alzheimer's and Dementia Resource Center and a Distinguished Fellow at RTI International, a large nonprofit research institute. Joshua made significant contributions to long-term services and supports policy and research. Kary was a passionate advocate for protecting the rights of vulnerable people. He was the Washington State Long-Term Care Ombudsman from 1989 to 2006. He worked tirelessly to improve the lives of nursing home residents. Lou O'Reilly was the founder of Texas Advocates for Nursing Home Residents, a non-profit organization that has made an impact in Texas nursing home care, social welfare and environmental conditions of nursing home residents. She was on several state legislature committees and lobbied for many bills protecting the rights of nursing home residents. 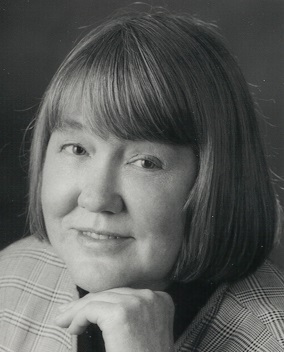 Lou was a long-time member of Consumer Voice and a former Board member. Read more here. Brian at the 2015 Consumer Voice Annual Conference in November. 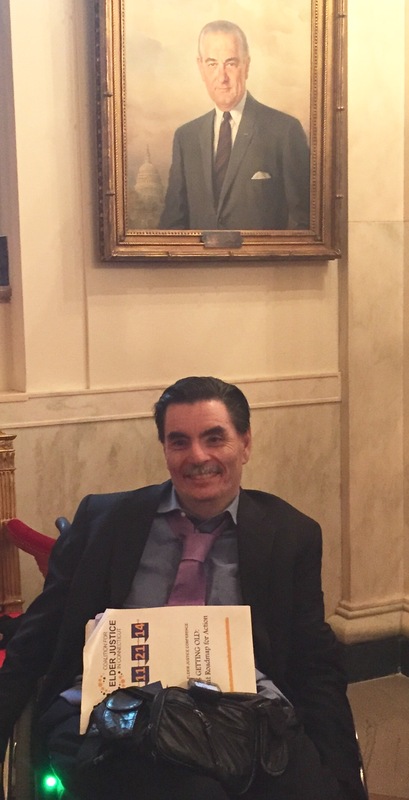 /// Brian at the White House for the 2015 White House Conference on Aging in July. Brian Capshaw was born in Connecticut and graduated from Newington High School in 1980. He was active throughout college, playing for the tennis team, and in 1984 earned a degree in Accounting from Nichols College. In 1994, he earned a Master’s Degree in Accounting from Indiana University. 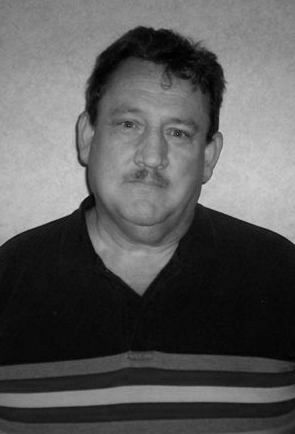 Brian worked for 23 years in corporate cost accounting for auto manufacturing firms. In September of 1994, Brian was injured in a car accident and was paralyzed from the chest down. Health complications required him to move back to Connecticut in 2007 and become a full-time resident at a nursing home. There, he regained much of his strength and passion for life and devoted his energies to the cause of advocacy for nursing home residents. Brian was President of the Greensprings Health Care Center Resident Council, initiating a variety of programs to enhance the quality of life for his fellow residents. He served on the Executive Board of CT's Presidents of Resident Councils. Brian lobbied for and testified at legislative public hearings on a wide variety of issues related to improving nursing home care, including staffing, video monitoring, and the Personal Needs Allowance. He was a board member of the Statewide Coalition of Presidents of Resident Councils in Connecticut since 2010 and was the Chairperson for the Consumer Voice Leadership Council. 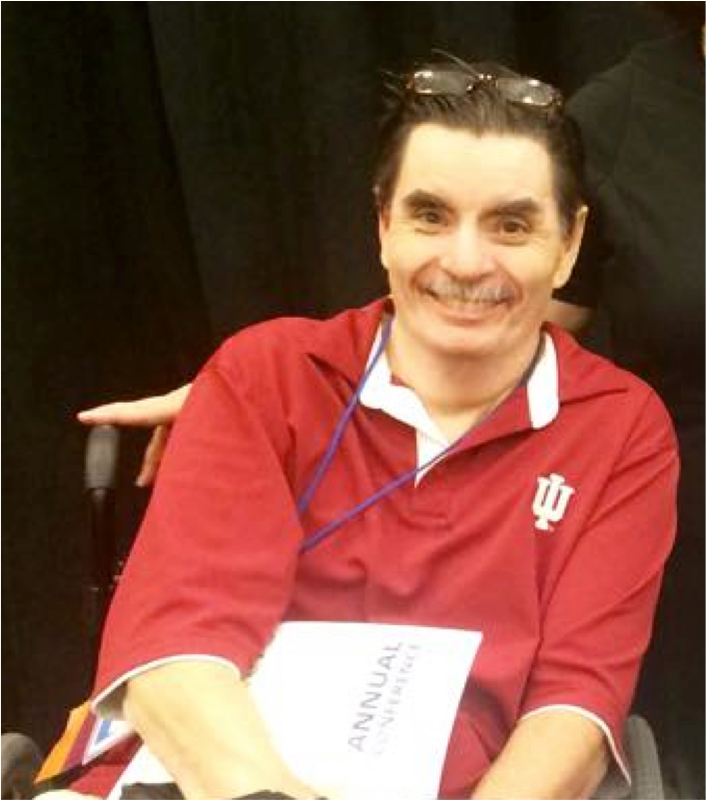 This past July, Brian was the only nursing home resident invited to the 2015 White House Conference on Aging. He was frequently interviewed by and quoted in the press. He was an inspiration to other residents and advocates, and to the Long-Term Care Ombudsman Program. Legislators knew him by his first name, respected his opinion, and looked to him for answers about life in a nursing home. Consumer Voice and many others valued Brian’s intelligence, knowledge, expertise and ability to communicate the resident experience - and his tireless pursuit of better care and a better life for residents. Brian was a passionate and articulate voice not only for the residents of CT, but for residents nationwide. He aimed high and made others do the same. Brian’s obituary notes that he: “was doggedly determined, un-phased by his physical limitations, stubborn, generous, and good-humored about life's challenges, a valuable lesson for all of us.” Brian will be deeply missed. Read Brian’s full obituary here. Friends, family, colleagues and partners in advocacy share memories of Brian below. If you would like to send your thoughts remembering Brian, email info@theconsumervoice.org. "Brian's passing has been a terrible and devastating shock. He was one of the strongest, most persistent, most reliable people I've ever met. He helped a lot of people and made a lot of people listen and he will be missed and remembered by many. My deepest condolences to his loving family and friends that knew him best and are hurting right now." "He was such a nice person and a tremendous advocate for quality long-term care---and a great example for all of us. I told him at the conference how impressed I was with all that he was doing. He said, "When I get tired I just realize that if I don't do it for the residents in my facility, who will?" A big loss to all residents, The Consumer Voice, and to all of us who have been inspired while working with him." "He will be truly missed for his tremendous advocacy on behalf of all long term care residents. I will always admire his tenacious spirit in speaking on behalf of others receiving long term care." "I am just so fortunate that I got to know him a little over the last couple of years. It was so special to be at the White House Conference on Aging with him in July. He was a strong and true advocate for quality care in nursing homes. He knew from his own personal life how much it means. We will remember his voice and is advocacy and keep it strong in our on-going efforts to bring about the best quality care possible for people in long-term care. His caring knowledge and inspiration will continue. Thank you dear Brian for being a part of all of us"
"What strength, courage and conviction it took for him to be engaged and speak out. And what a nice nice person." "I met him at the conference in 2014 and was so impressed by his desire and ability to advocate for nursing home residents. He will truly be missed by many." "His voice, dedication and unceasing advocacy will be sorely missed." "I knew him only for a short time, but I admired him very much. He was a wonderful advocate and a wonderful friend to all who knew him. It is a great loss to us all." Contributions have been made in memory of Brian by: Joy Kramer, Jill Lubrano, Jeannette O'Connor, Susan Raimondo, Carolyn Manson, Sarah Greene Burger, Paul & Margery Howes, Laura Morton McIntyre, and Toby Edelman. Contributions made by Eileen Bennett, Alice Hedt, Sandra Hughes, Allison de Gravelles, Susan Mondelo, Ruth, Tenesha, Gail and Stevanne. Curmet was injured in a softball accident while still a relatively young man and told that he would never be able to walk again. In fact, he did learn to walk, although with difficulty, and lived the rest of his life in long-term care facilities where he became an outspoken, well-known and prolific advocate for other residents. 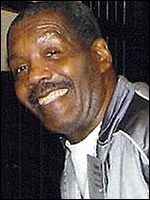 Over the next quarter century, he was president of the DC Village Residents Council, where he represented residents in advocating for improvements in the facility and ultimately, for residents' rights and protection during the closure of the nursing home under pressure from federal authorities. He was president for many years of the DC coalition of nursing home resident councils, where he advocated for residents and systemic improvements in nursing home care across the District of Columbia; a founding board member of a local consumer advocacy group, WINH (Washingtonians for Improvement of Nursing Homes); and for at least a decade, a member of the board of the National Citizens’ Coalition for Nursing Home Reform (now the National Consumer Voice for Quality Long-Term Care). As a NCCNHR board member, he provided the perspective of residents to federal regulators at the Centers for Medicare and Medicaid Services. Those who worked with Curmet will always remember him for his support of nursing home residents’ rights. 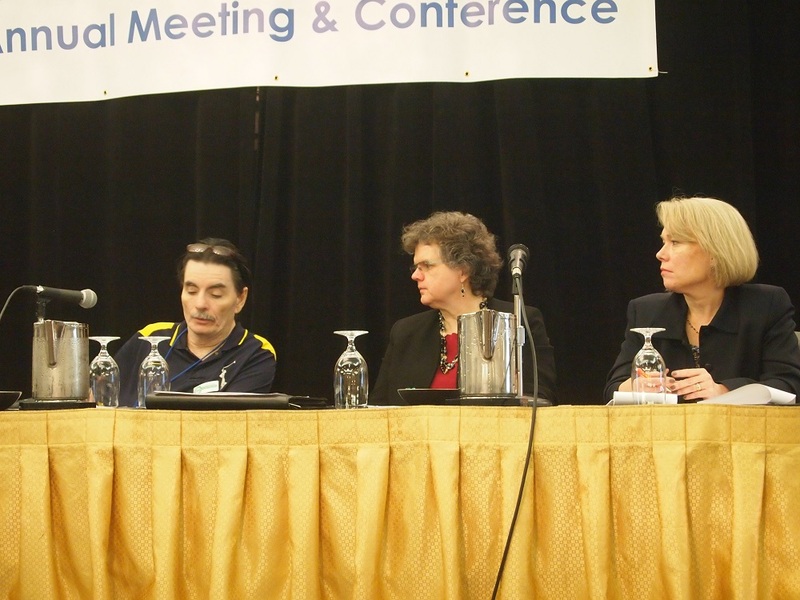 For years he organized and chaired the annual Nursing Home Residents’ Rights Month event for DC residents and facilitated residents from Washington-area nursing homes’ participation in the annual Residents Rights Luncheon at the NCCNHR/Consumer Voice annual conference. Even with increasing disabilities and illnesses toward the end of his life, he spoke up for residents’ rights and quality of care to administrators of the facilities where he lived, nursing home corporate officers, and local and federal authorities. Curmet was known by many as an advocate committed to the rights and protection of people who are largely voiceless in our society. Alice Hedt, Maryland - "Curmet was a great advocate in NCCNHR as a Board Member, office volunteer,and host of the Resident Rights banquets. He was constantly vigilant on behalf of other residents - pushing to improve care, fighting for the right to have straws when the facility stopped buying them to save money, starting a store because the cost of sodas and chips was too high for the residents to pay (the Health Dept closed the store! ), hosting the mayor and politicians to meet the NH residents, and organizing residents to increase the personal needs allowance. Even when he had to call the NCCNHR office and ask for help because he was cold and could not get a blanket (the heat had not yet been turned on in the NH), he was cheerful and determined - a true inspiration." 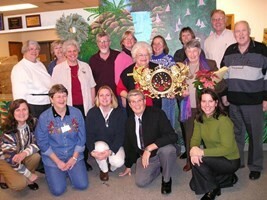 The Consumer Voice would like to honor the advocacy John Weir as he celebrates his retirement. 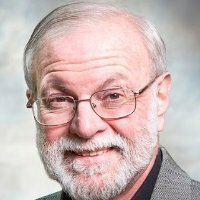 John Weir is a former Consumer Voice President and has been an ombudsman in Michigan for 26 years (the longest serving ombudsman in Michigan history). He is a certified Eden Associate and has run a regional support group for homes that have started the culture change journey. He organized a local Chapter in the Kalamazoo area of the Michigan Campaign for Quality Care and has run a couple of fundraisers for the state group as well. John was awarded the Wilma Douahue Award by the Elder Law & Advocacy Section of the State Bar of Michigan for both his years of service to the his clients and the leadership he provides to the other 7 regional Ombudsman offices around the State. He was also recognized by the Michigan Commission on Services to the Aging & the Office of Services to the Aging for his dedication & commitment to assisting persons who were relocated to Nursing Homes in his area after Hurricane Katrina. In his advocacy, he has worked to help families and residents learn about their rights and to expect to receive quality care in the setting of their choice. John Weir has been a pillar of great advocacy and Consumer Voice is grateful for his contributions to ensuring quality long-term care. Anne Zemlick, Michigan - "John Weir has been a long-term care ombudsman for 26 years serving people in Kalamazoo, Michigan surrounding areas. He has been an excellent advocate for those who did not have a voice and has helped make a positive change in the lives of many. Thank you, John, for your many years of service!" Sherry Culp, Kentucky - "John Weir was the first person I met at my first NCCNHR Annual Meeting in DC in 1999. He was working the registration table in his NCCNHR tee shirt. The moment he found out I was a local ombudsman I had a friend for life. John did many great things to help residents,the ombudsman program, and Consumer Voice but I will always remember him first as someone who made me feel welcome in the network. Thank you John! I hope you enjoy your retirement."